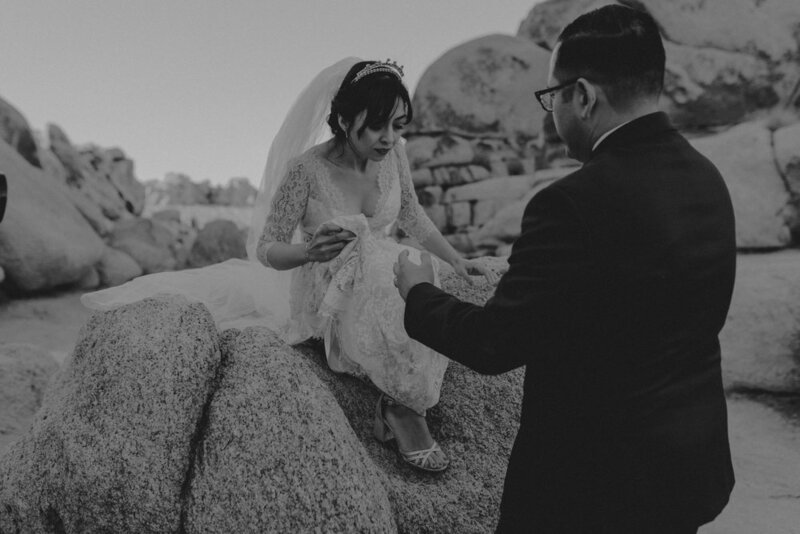 These two had a morning ceremony in Joshua Tree just before this that you can see here. 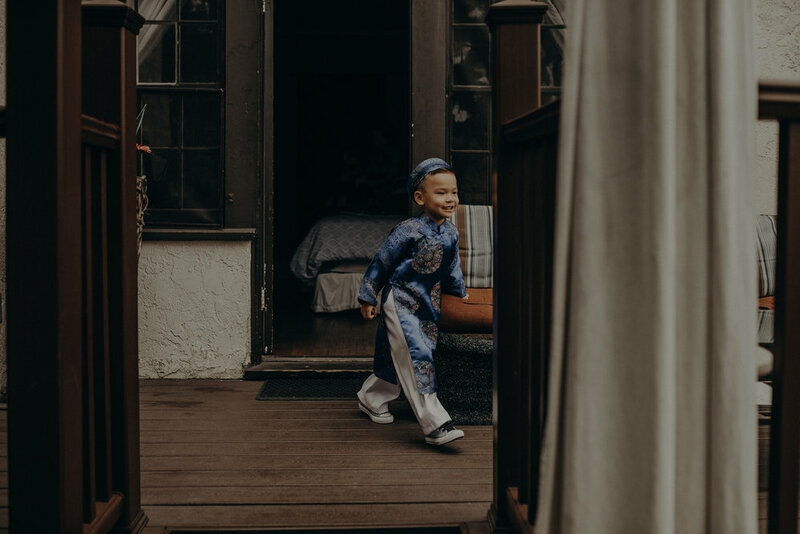 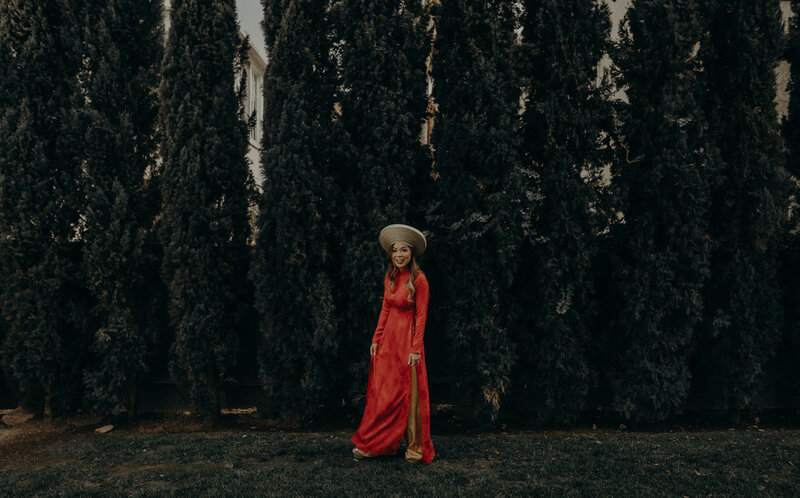 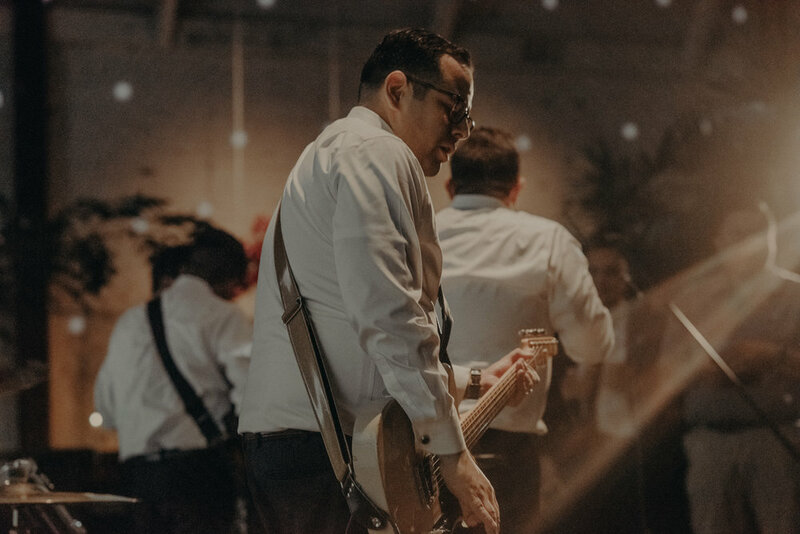 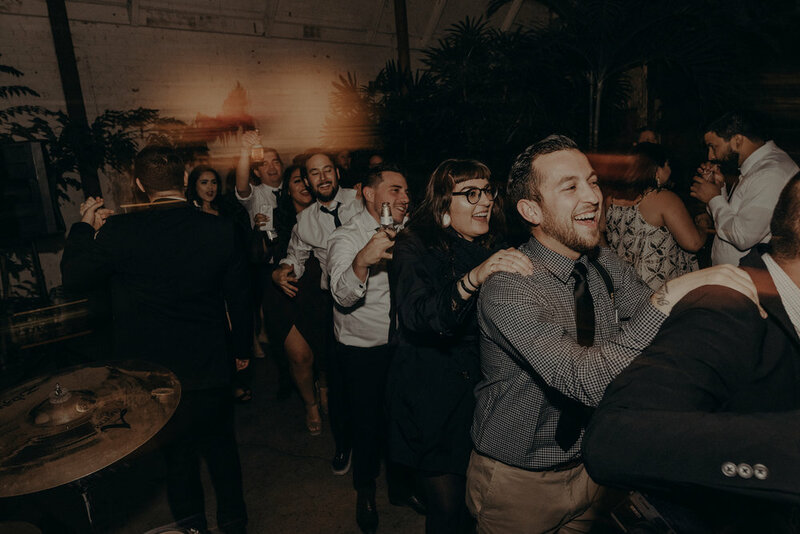 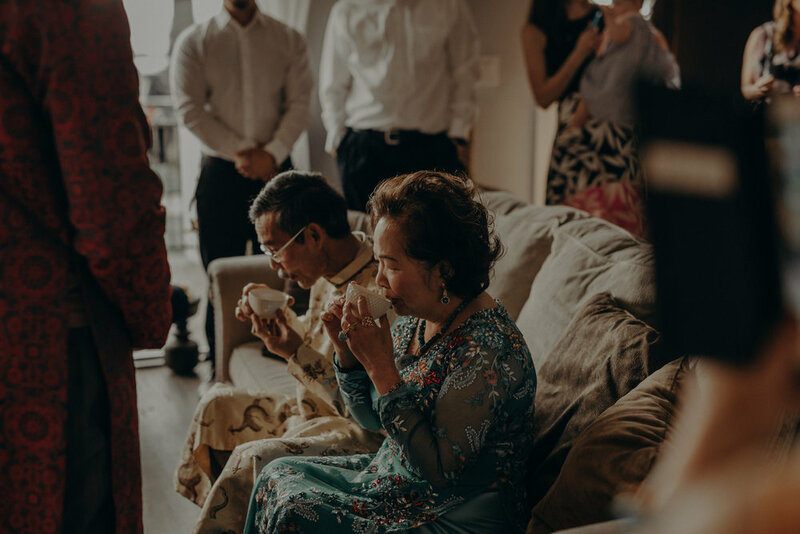 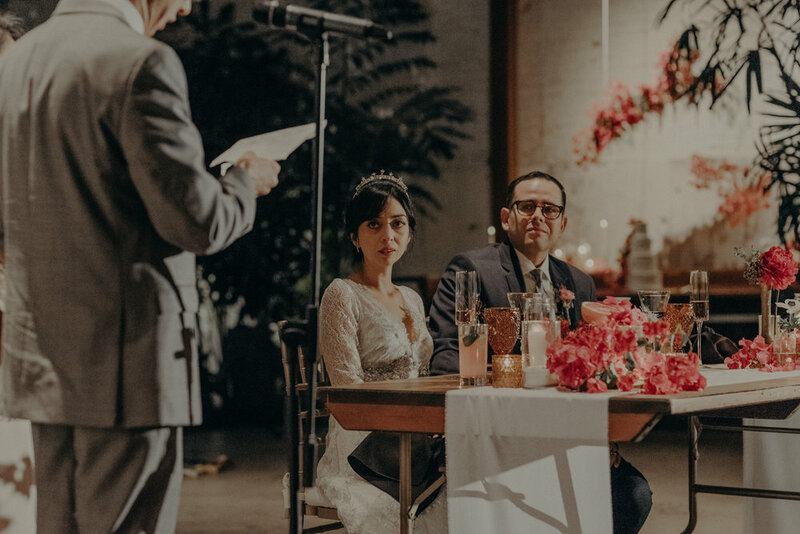 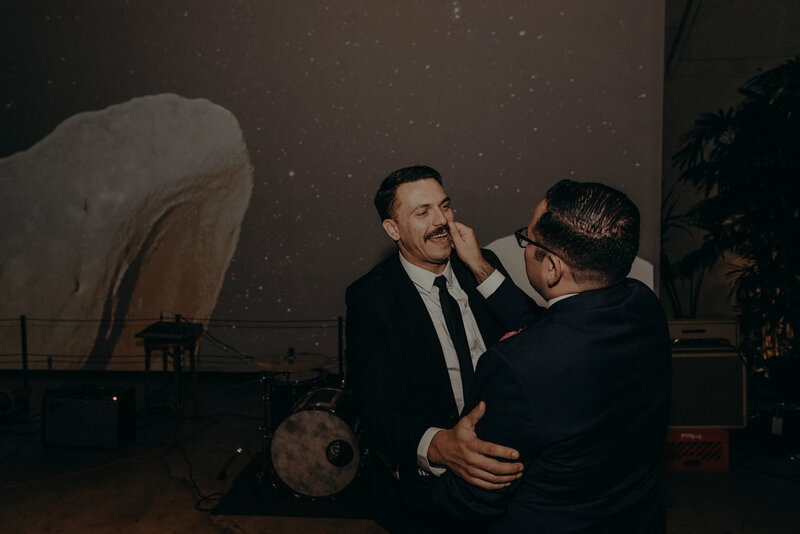 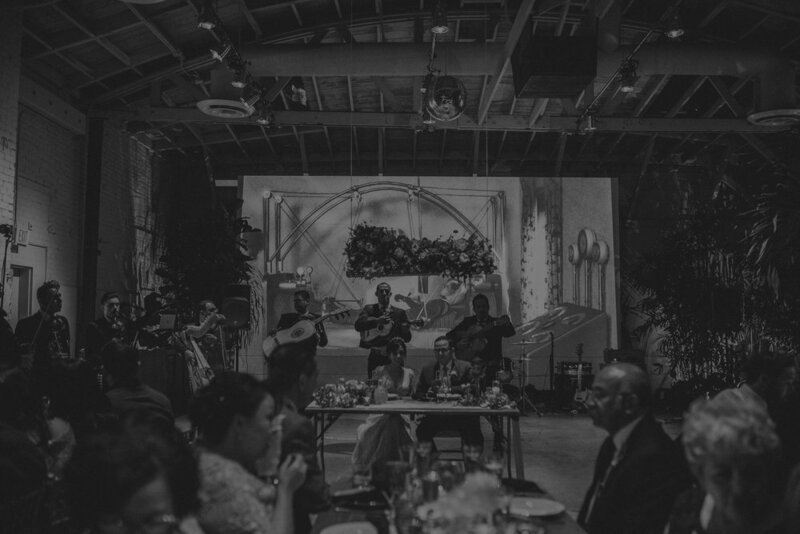 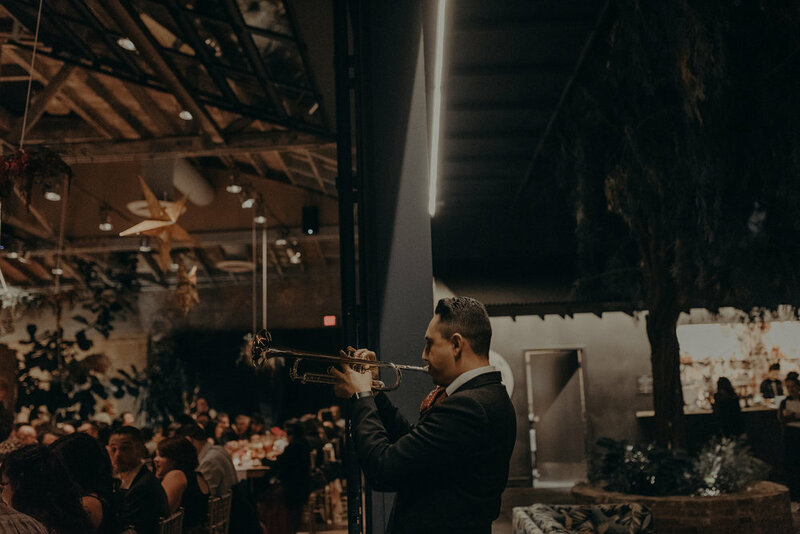 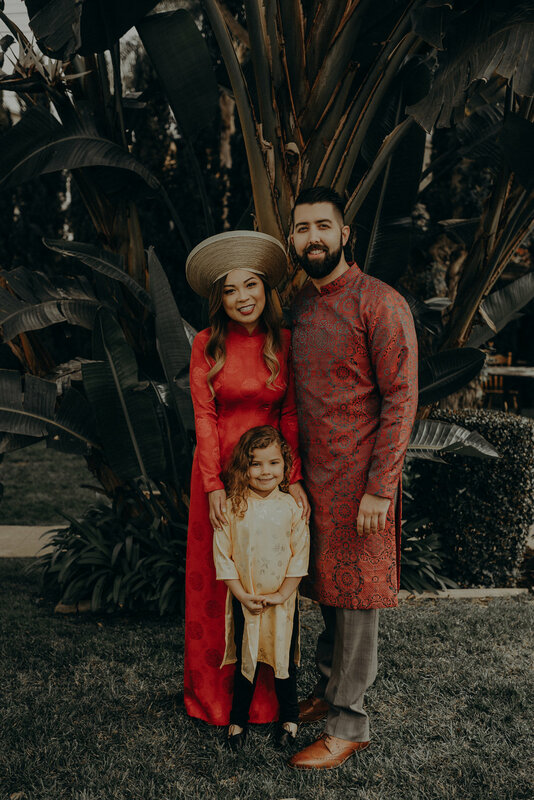 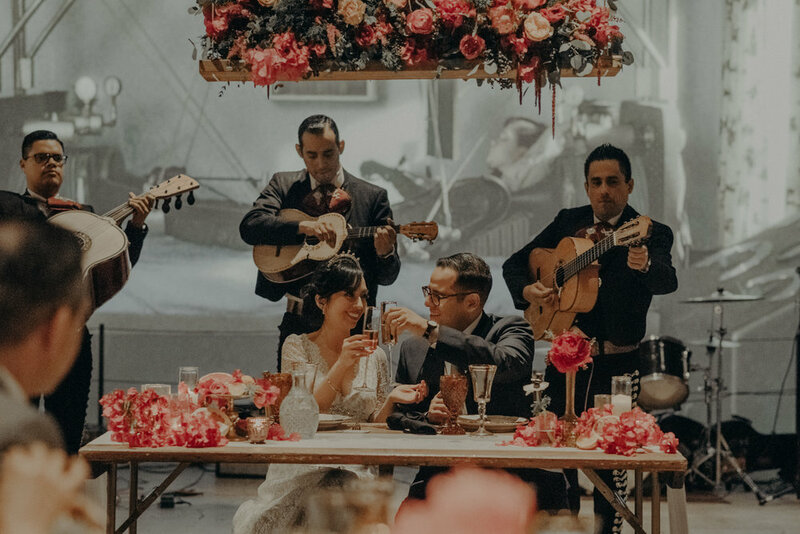 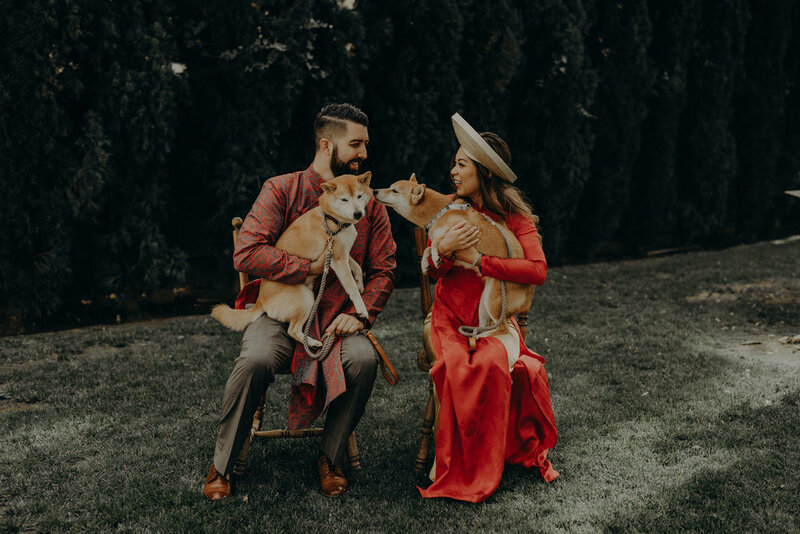 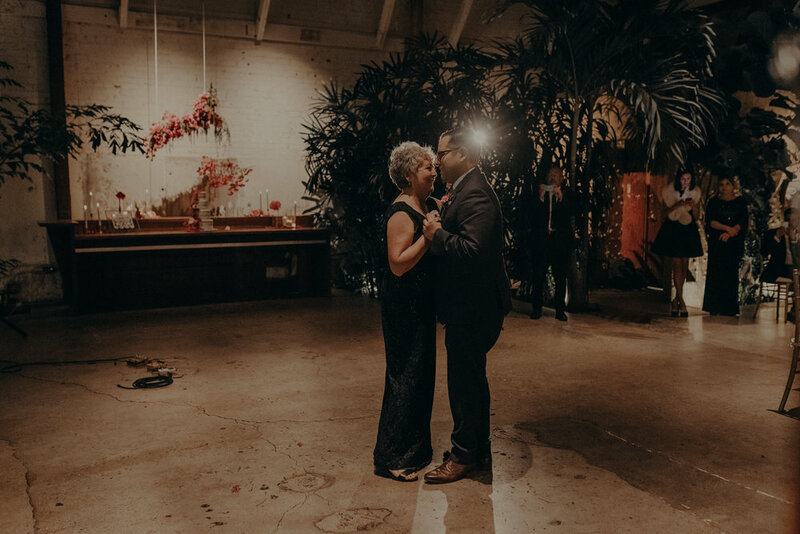 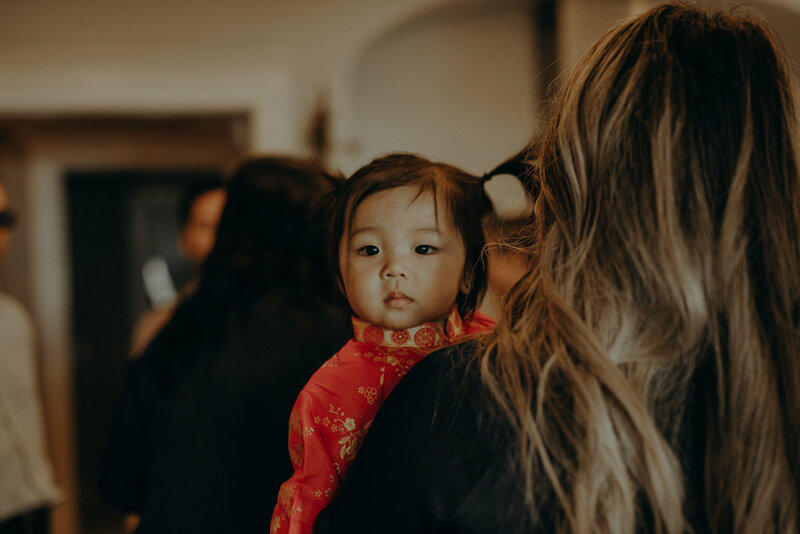 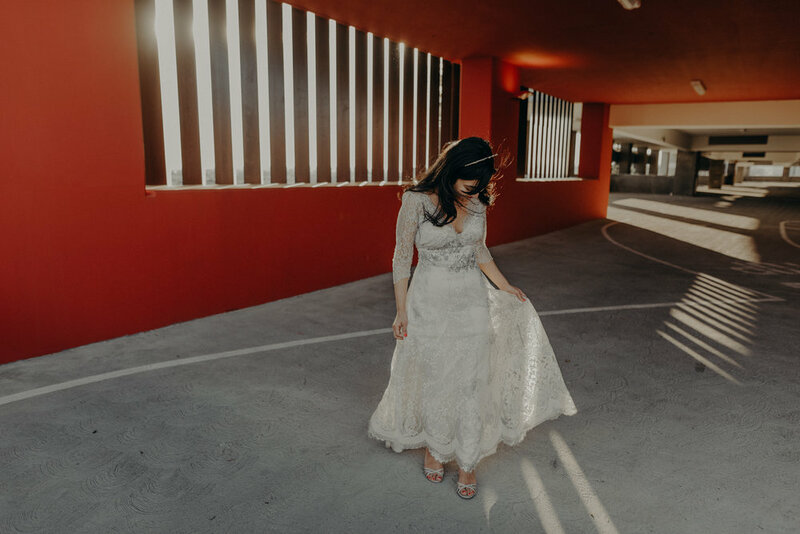 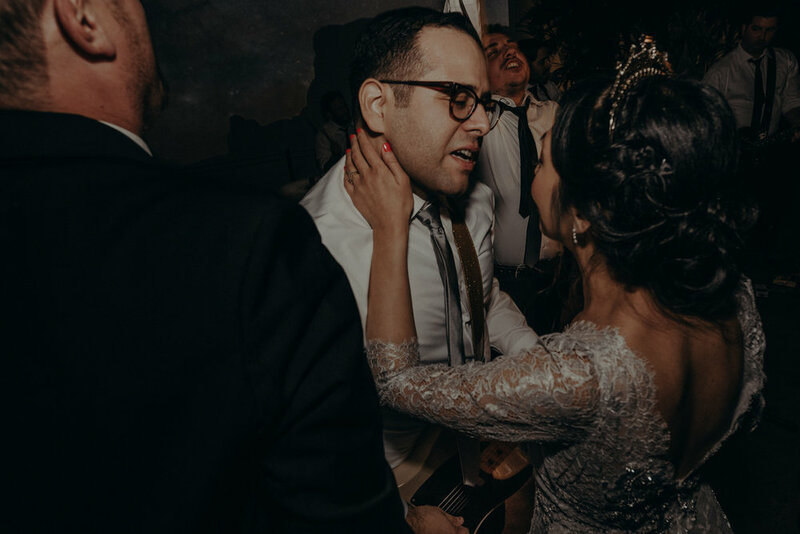 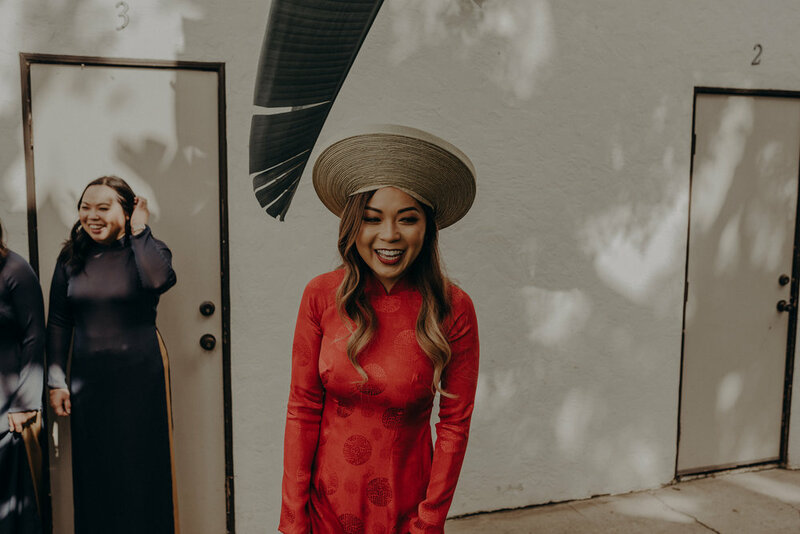 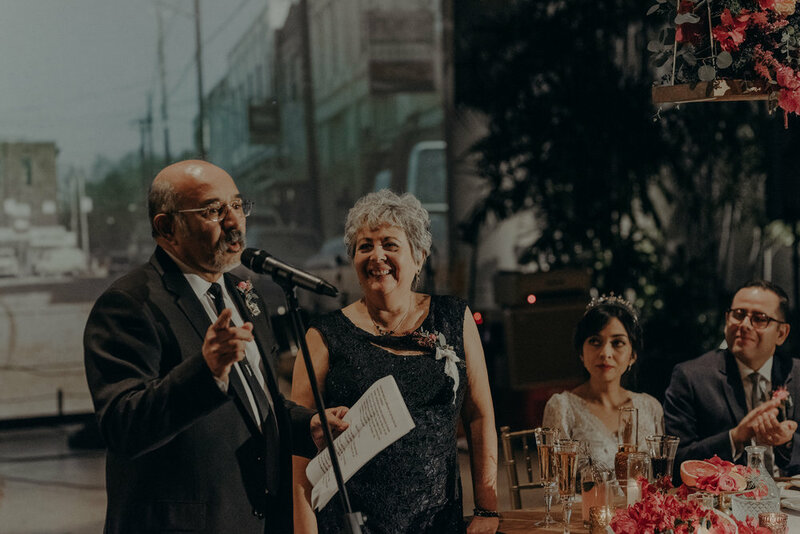 Then we all drove back to Los Angeles for their honey ceremony + super dope reception at the Millwick Venue planned by Art + Soul Events + designed by Shindig Chic. 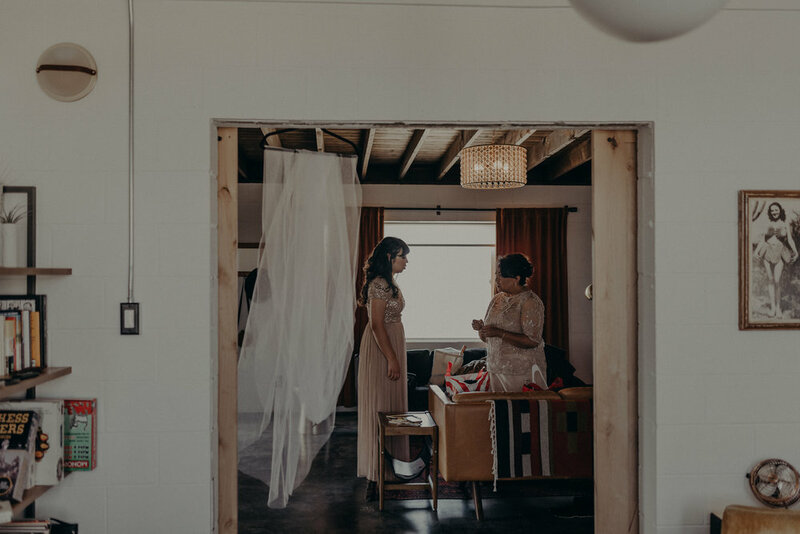 Ohhh this day was good!! 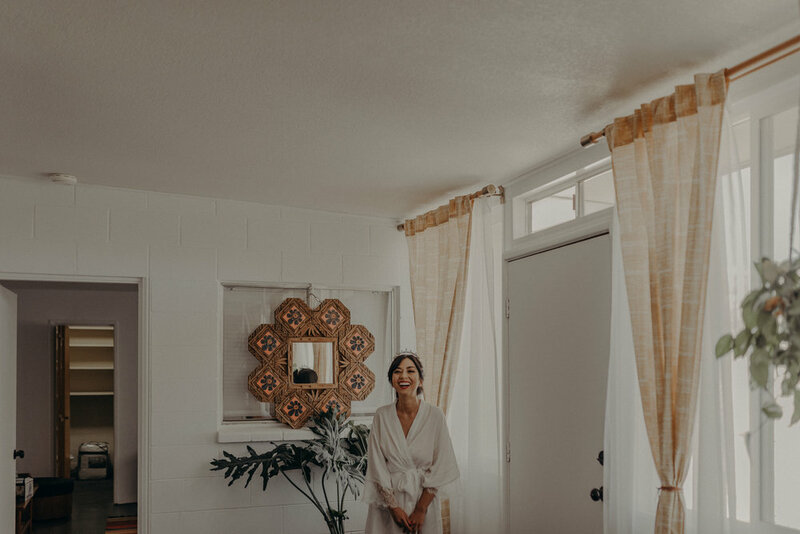 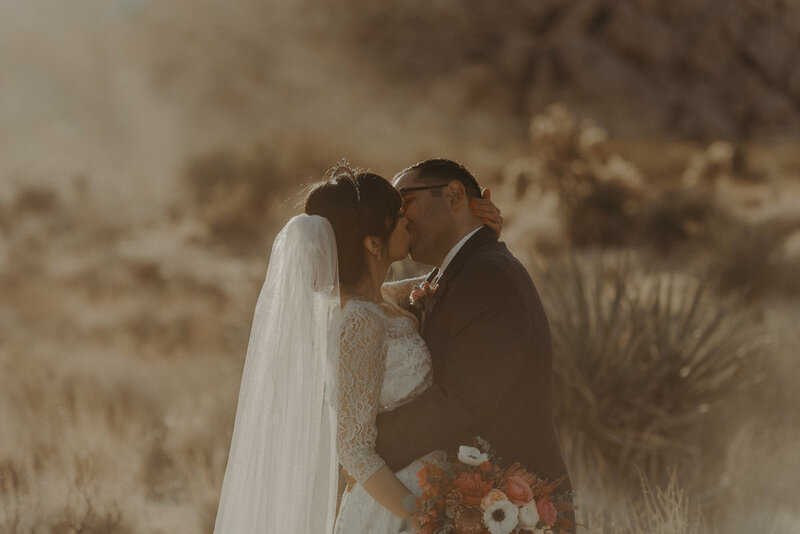 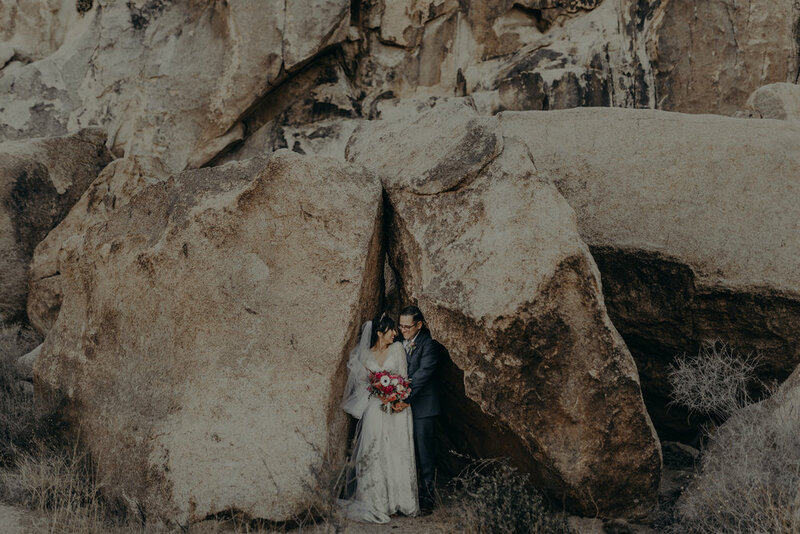 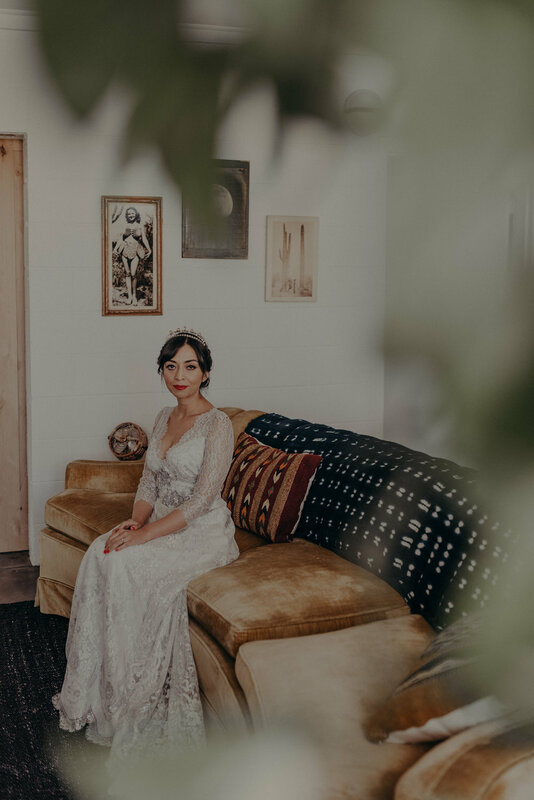 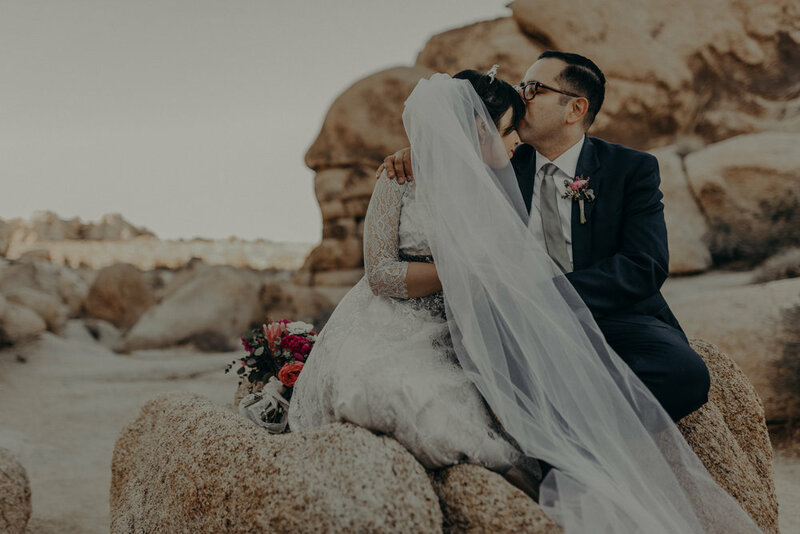 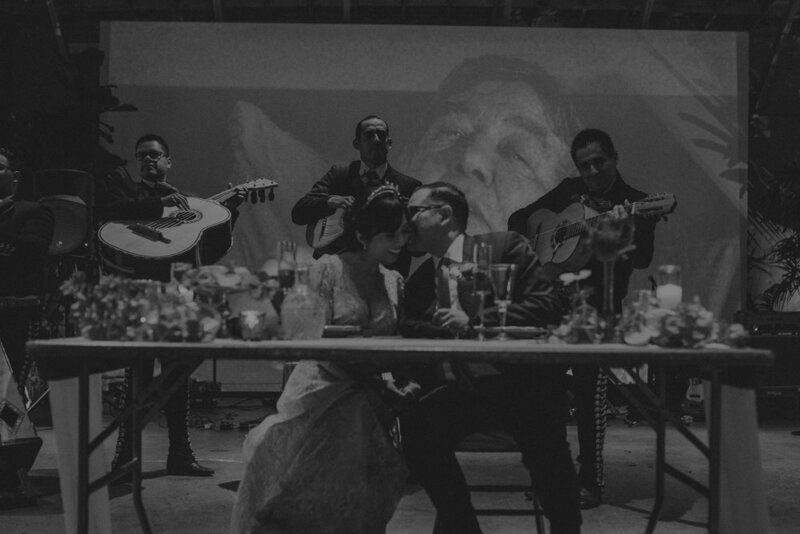 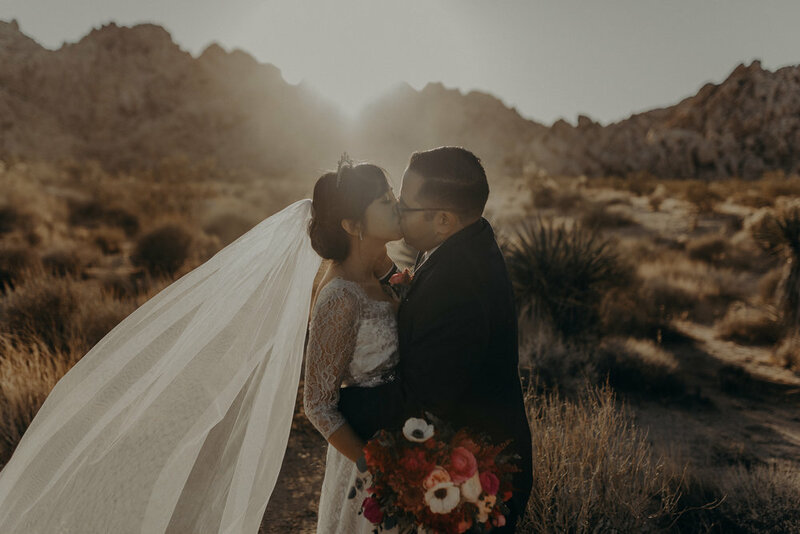 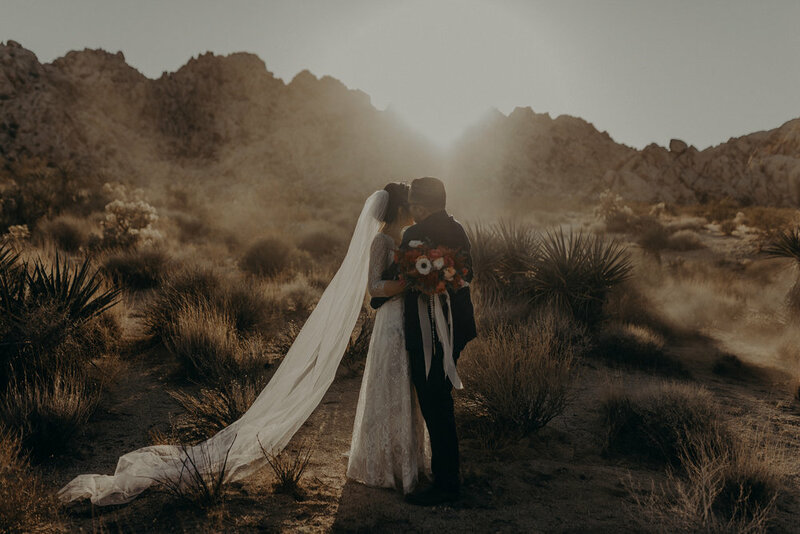 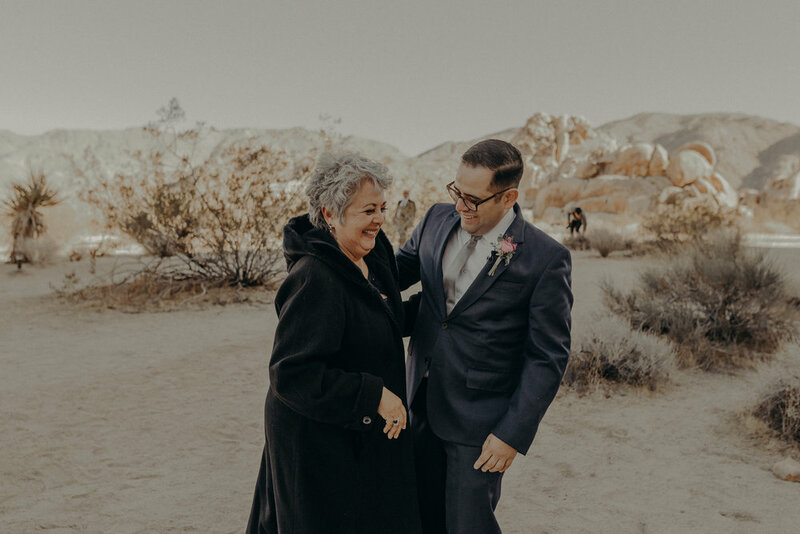 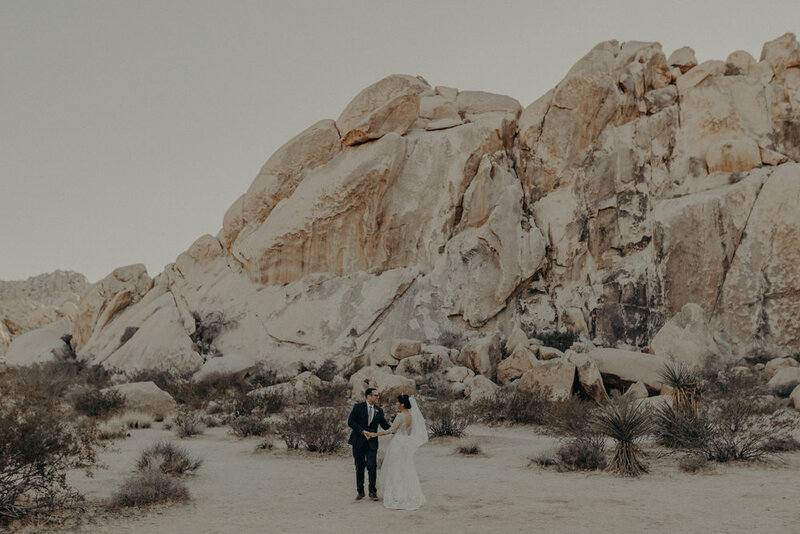 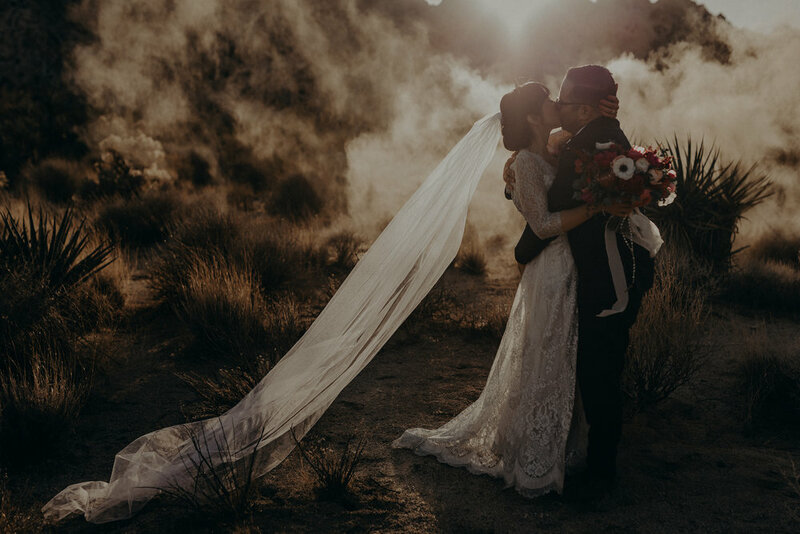 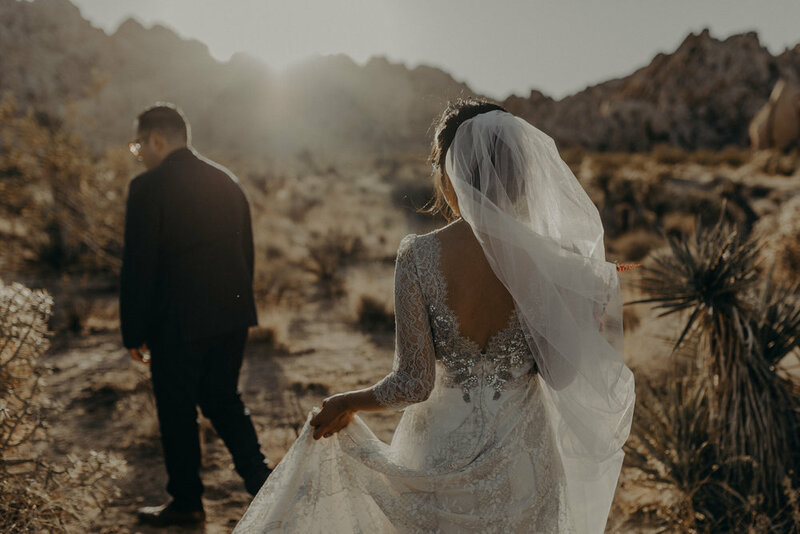 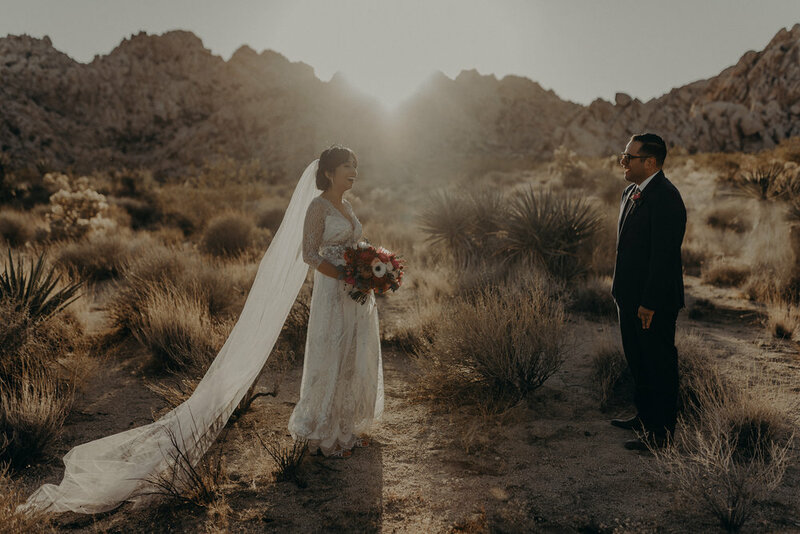 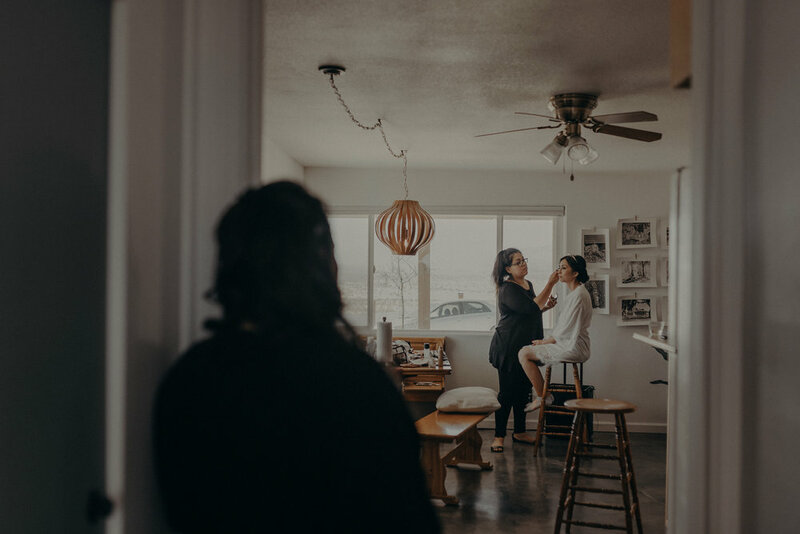 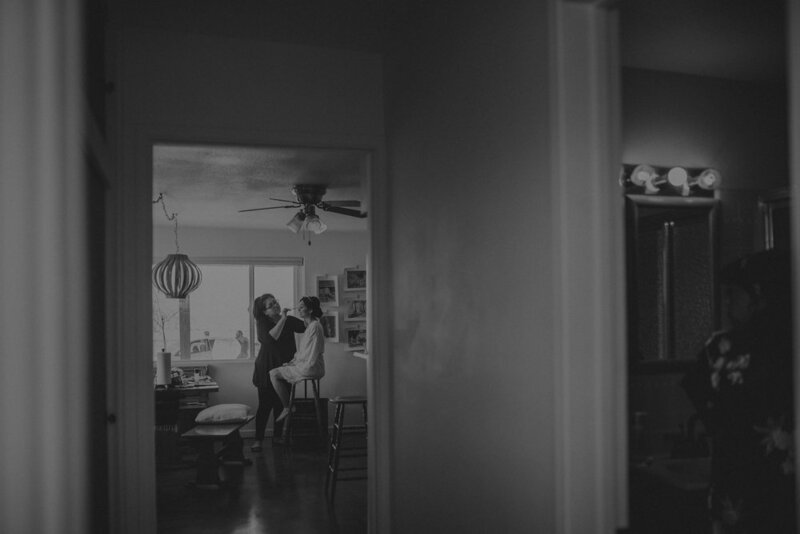 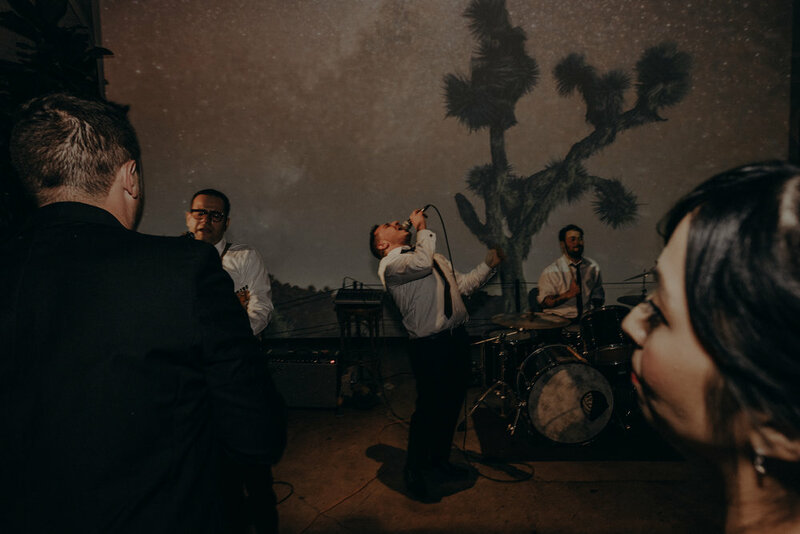 We met up with these two, their families, and their closest friends in the Joshua Tree desert for an intimate wedding ceremony. 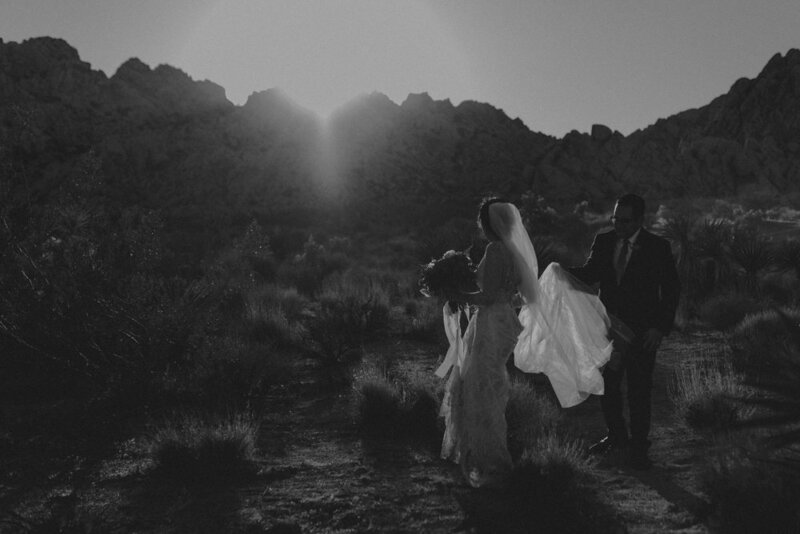 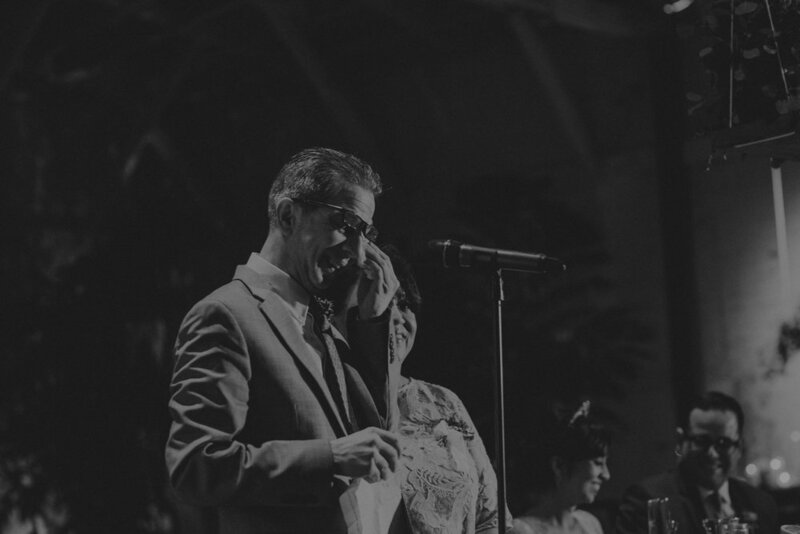 Their outdoor nupitals took place at the tucked in Indian Cove Ampitheater. 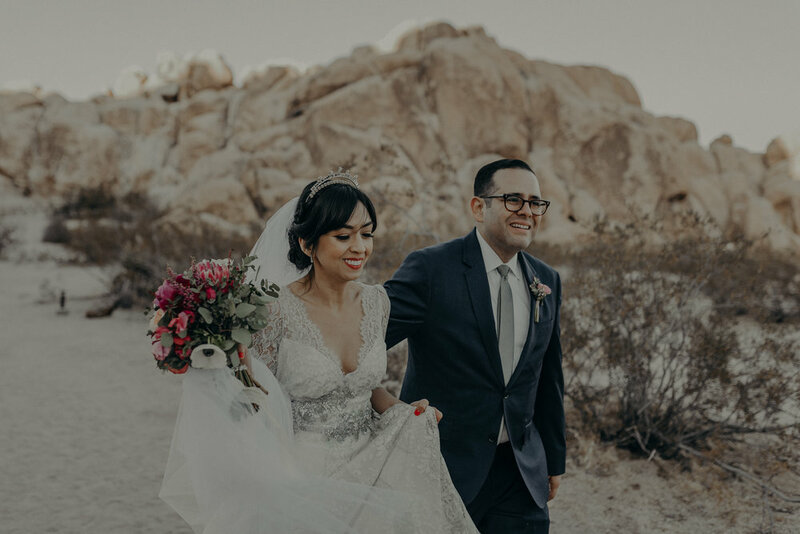 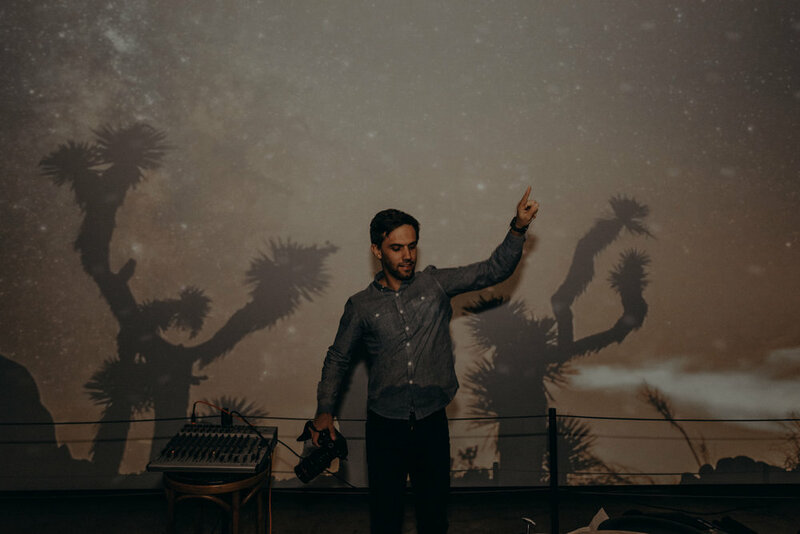 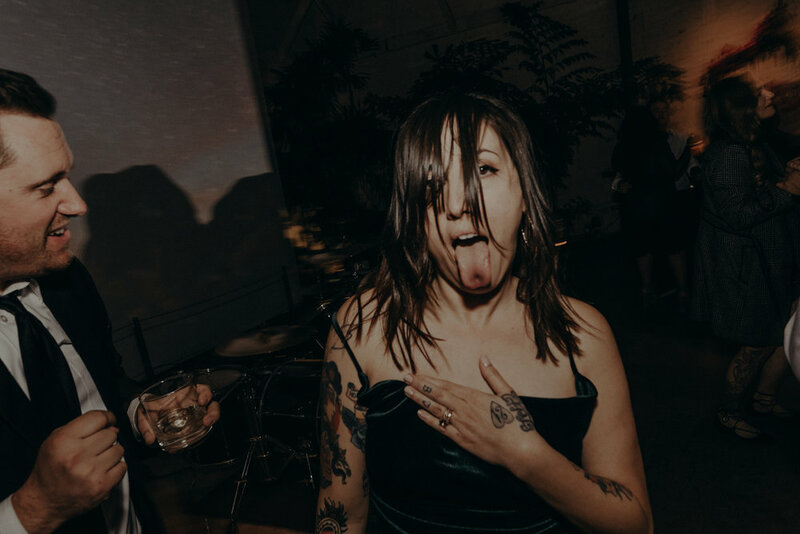 After we ran around the desert with them, we all headed back to The Millwick in Los Angeles to enjoy a honey ceremony + a cooool reception (you can see it here!) 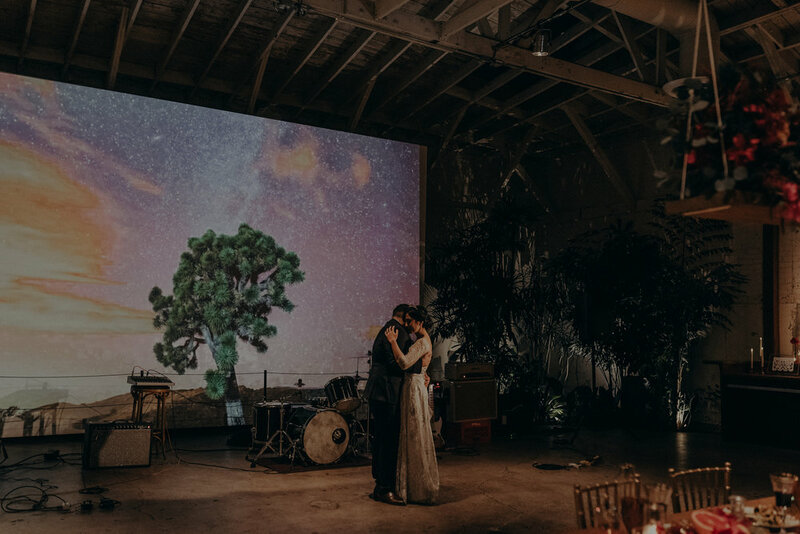 planned by Art & Soul Events + designed by Shindig Chic.